SO much to be thankful for in this month of Thanksgiving, but it’s my people I’m thanking God for the most. This year, let’s not just be grateful for a day or a month. Let’s start living in Thanksgiving, cherishing relationships, and recognizing the God who gives us these people to share our lives with. 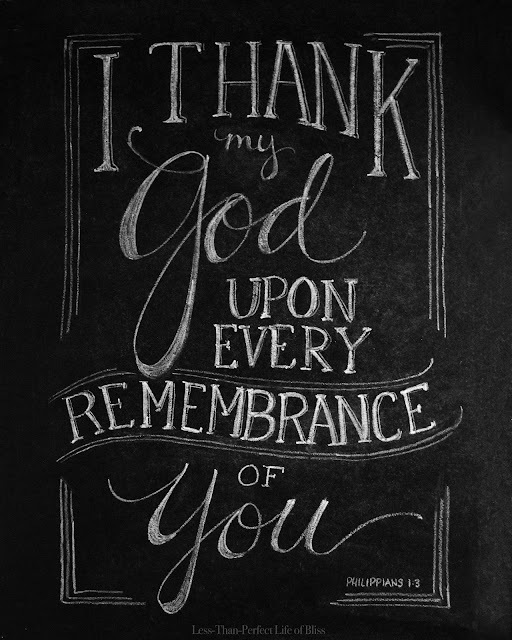 Who in your life are you thankful for today? When was the last time you let them know? This free Philippians 1:3 printable is available here! OR post this on your Facebook or Instagram and tag the people you’re thinking of today. 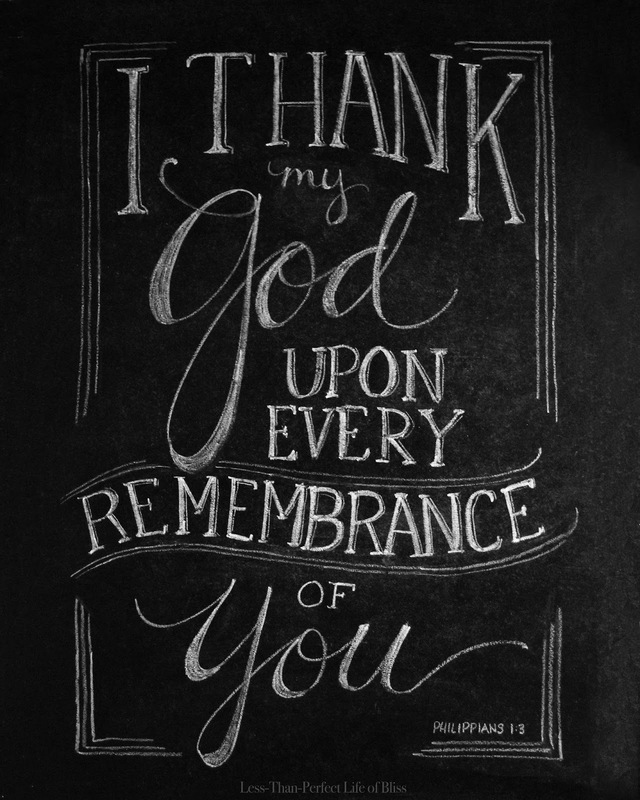 And just so you know… I’m thankful for all of you! Thanks for meeting up with me here. 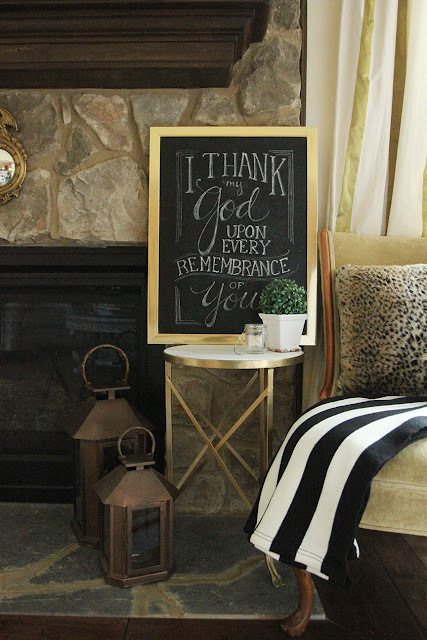 This entry was posted in Uncategorized and tagged Chalkboards, Faith, Free Printables, Thanksgiving. Bookmark the permalink. Follow any comments here with the RSS feed for this post. Post a comment or leave a trackback: Trackback URL.